Already the #1 brand in the world for mobile pet grooming, Aussie Pet Mobile continues to expand by adding new franchises throughout the United States. 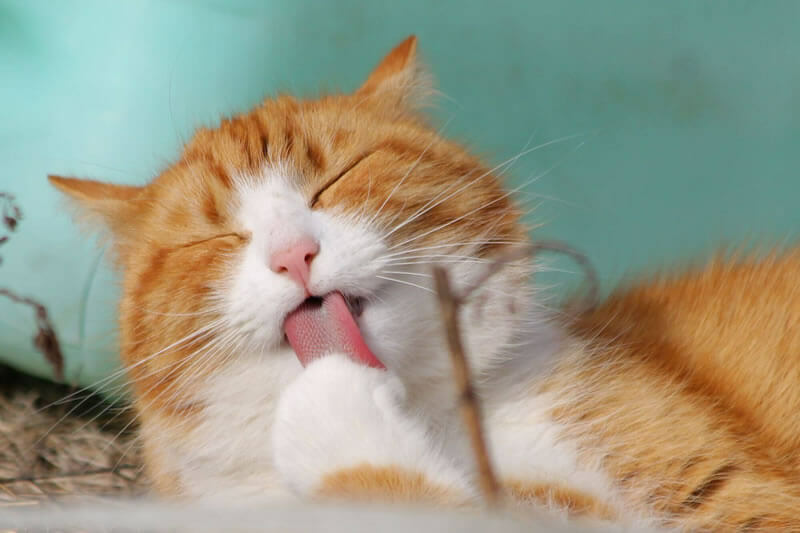 The Pet Industry is the 7th largest industry in the US. In 2015 pet expenditures were $67.8 billion, which are expected to continue expanding by $2-3 billion annually for the next few years. And Aussie Pet Mobile will be growing right along with it! Ours is a simple, straight forward model. We are looking for pet-loving self starters with strong communication and people skills as well as the desire to deliver excellent service - MANAGERS. Some business background is a plus. 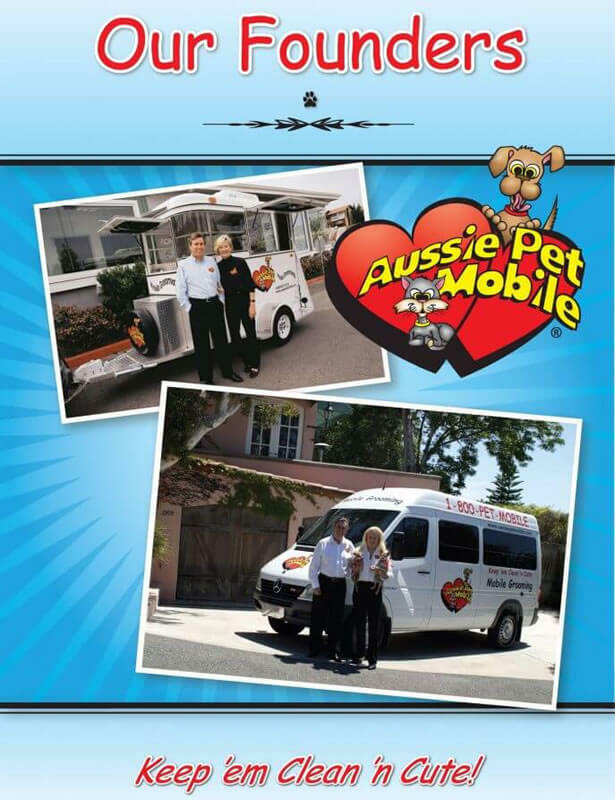 Aussie Pet Mobile is a Management-Based Business: 9 Out of 10 Owners Have NEVER Groomed a Pet… And Never Will. Take charge of your future by joining one of the most RECESSION-RESISTANT industries available! Contact us now to learn more about our franchise opportunities! 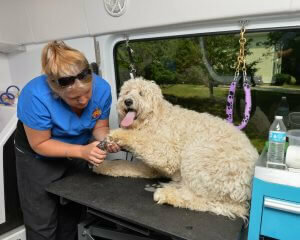 Thank you for considering an Aussie Pet Mobile Franchise. 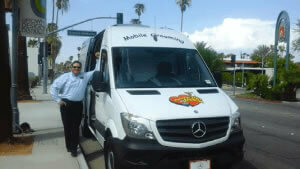 Please call Jon Sanchez directly at (619) 200-9609.